Coming from Venice and Trieste. Take the east ring road, exit at Lambrate, go straight and follow the signs for the city centre. Continue on to via Rombon, via Porpora and then Piazza Loreto. Turn right into viale Brianza (the fourth street with UPIM on the corner), continue on viale Brianza and after the tunnel turn left into via Sammartini, at the end of the street (at the corner with via Tonale) you will see Hotel Albert. Coming from Switzerland, Monza, Lecco or Chiasso. Exit at Cinisello, drive through viale Zara and continue straight through viale Fulvio Testi. Turn left into via Nazario Sauro, continue straight through Viale Sondrio and then through Via Tonale. At the second last traffic light, before the tunnel, turn left into Via Ponte Seveso. Take the first right hand turn into Via Schiapparelli and then right again into Via Sammartini: you will find Hotel Albert at the end of the street on the corner with Via Tonale. Coming from Torino, Malpensa, Varese. Continue on the East ring road and follow the same instructions as "Coming from Venice and Trieste". The hotel is found 150 meters from the Central Station and can be reached by foot in 3 minutes: exiting from the station turn right into Via Sammartini, continue for 150 meters until the first traffic light and you have arrived. 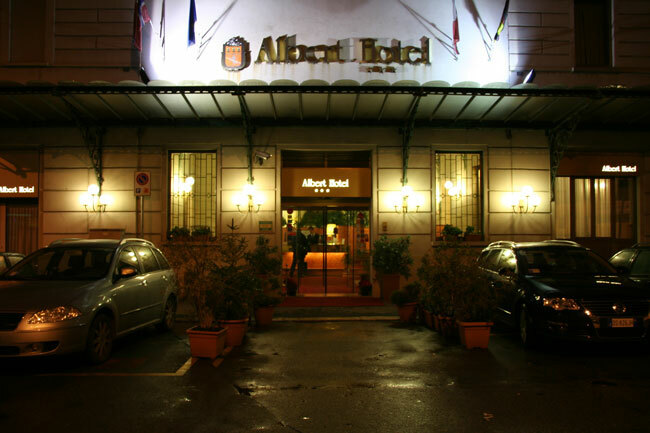 Hotel Albert is found in the square, at the corner of Via Tonale. 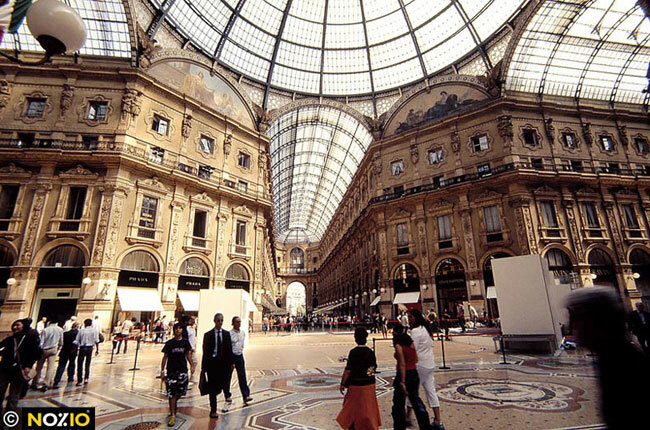 Take a taxi from the airports of Milan Linate, Malpensa or Orio al Serio or take the shuttle bus that leaves every 20 minutes. 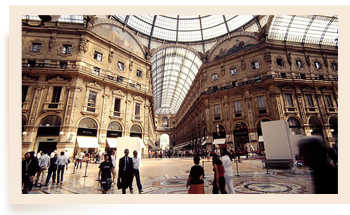 The Malpensa Express is a direct train that leaves from Malpensa for Milan every thirty minutes. Get off at Cadorna, take the green subway and get off at the Central Station. There is also a Frecciarossa direct train for the Central Station four times a day. 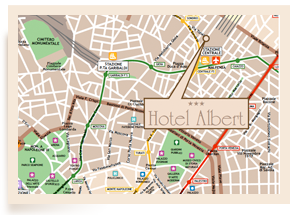 Hotel Albert in Milan is placed in a strategic area so that tourists can move around with public transport and it is really easy to reach by train: the hotel is found 150 metres from the Central Station, where the subway (yellow and green lines), the surface transport and also the shuttle buses to and from the airports stops. 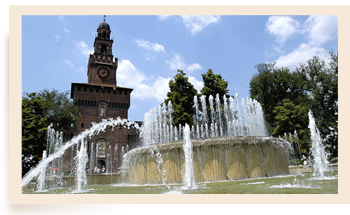 The hotel is also near the seat of the Lombardy Region and the headquarters for the Chamber of Commerce of Milan. Thanks to its proximity to the Central Railway Subway (yellow and green lines) and Sondrio (yellow) stops, it is easy to reach business places like the FieraMilanoCity and the new exhibition centre of Rho-Pero from Hotel Albert. 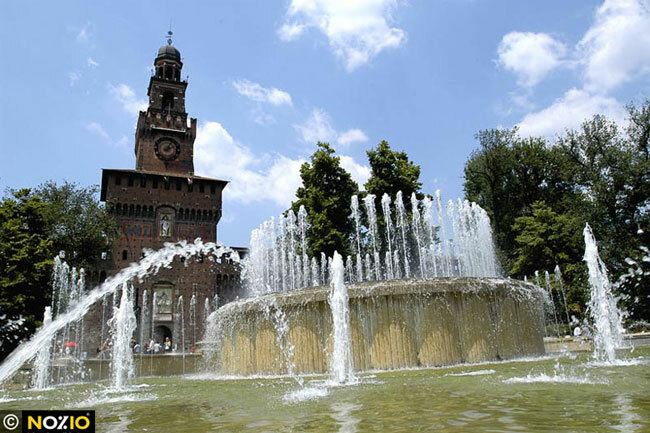 It is also easy to reach the centre of Milan with its numerous attractions that include the shopping area of Corso Buenos Aires, Piazza San Babila, Via Montenapoleone and Corso Vittorio Emanuele, monuments like the Duomo of Milan and the Sforza Castle and culture and entertainment venues like La Scala theatre and jazz night clubs on the Navigli.